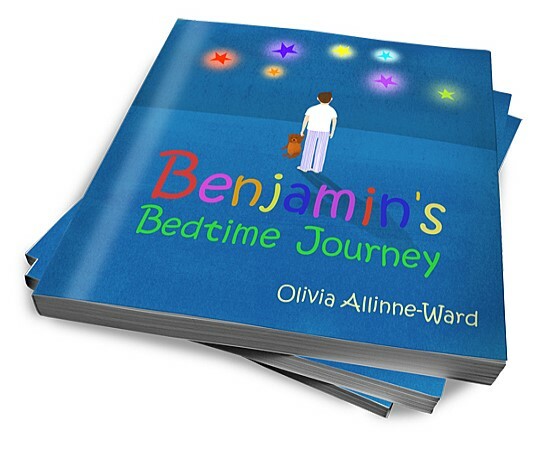 Benjamin's bedtime journey is not just a perfect book for bedtime it's an avalanche of beautiful words and powerful messages. It is a great opportunity to connect at many different levels with your child. I invite you to feel each word you read so your voice comes alive with the magic of this journey.